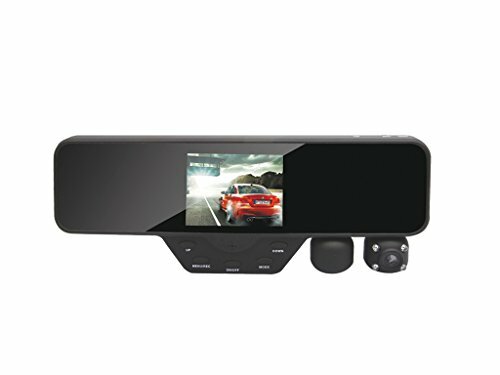 Features an innovative dual camera design and a built in 3. 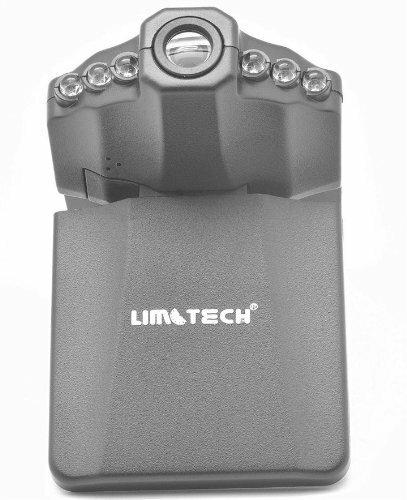 5″ LCD screen which provides live video playback. 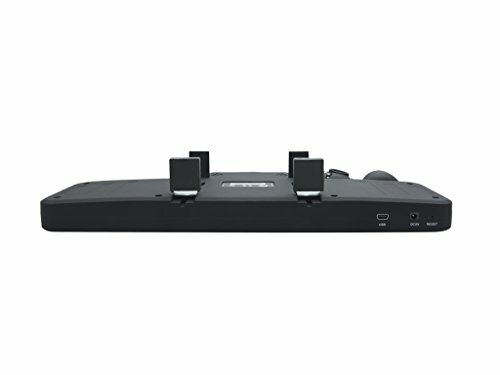 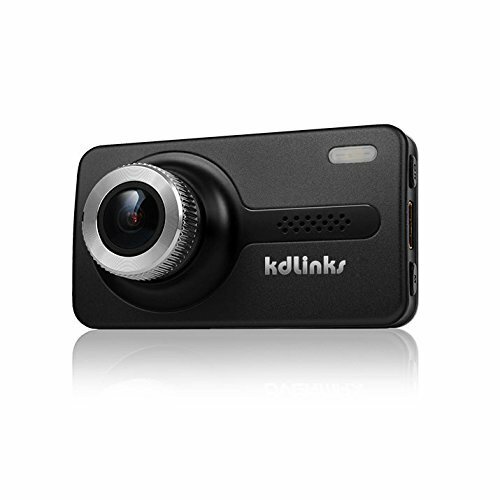 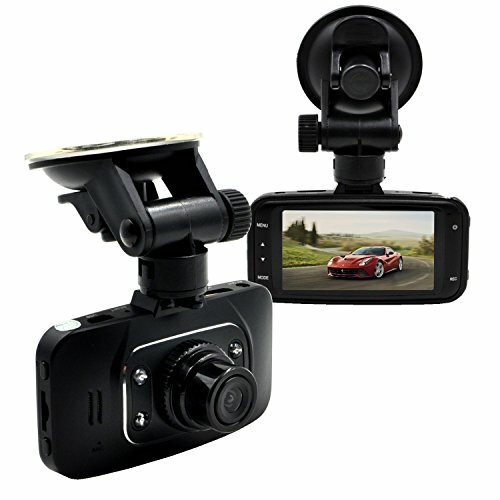 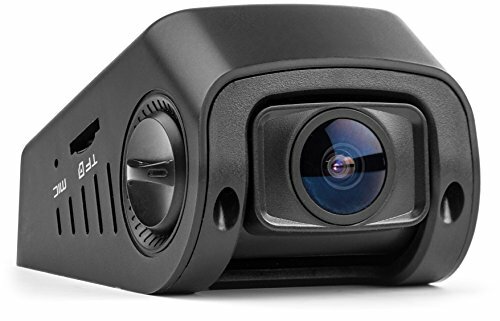 In dual mode each individual camera records at a HD resolution of 720p and features a 120 degree viewing angle per lens. 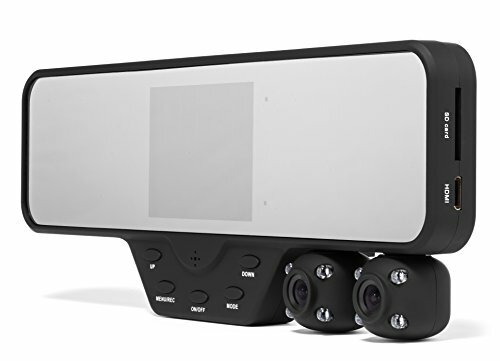 Each lens is individually rotatble 180 degrees allowing you to setup limitless viewing angle variations. 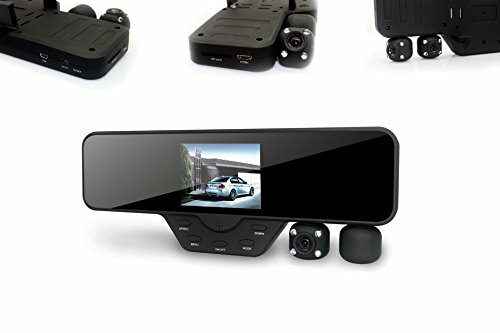 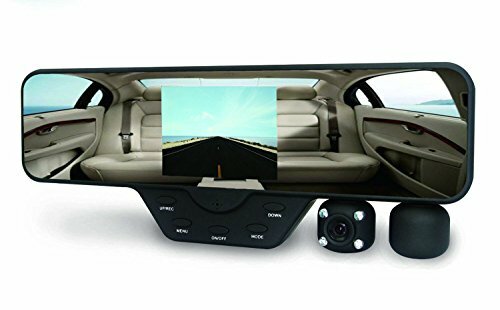 Both cameras automatically start when the car does and records indefinitely via loop recording. 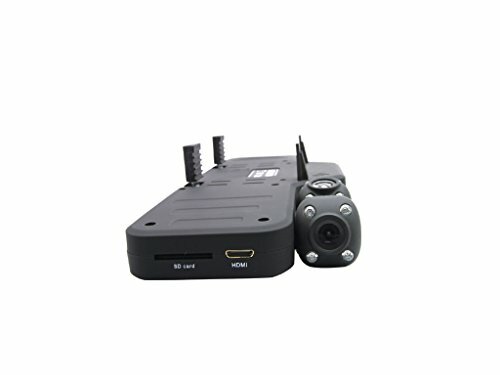 Easily playback recorded data on your PC using the invcuded 4 in 1 card reader or on TV using an HDMI cable. 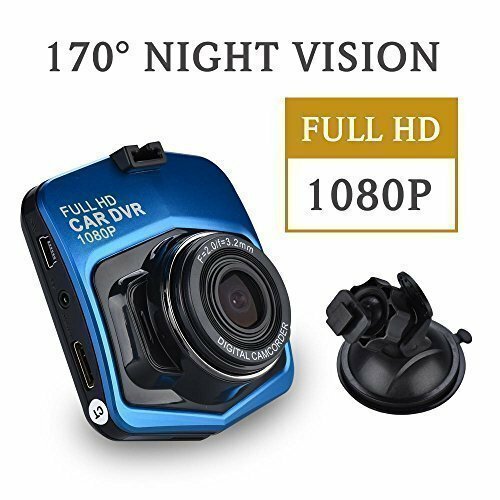 Video Resolution : 1920 x 720 resolution in dual camera mode and 1440 x 1080 resolution in single camera mode.